Located in a quiet court and only 10 minutes to the city centre, this stylish 3-year-old Metricon home sits beautifully in the tranquil surroundings of the Brown Hill Bushlands and close to the picturesque White Swan Reservoir, walking tracks, and a short drive to shops, supermarkets and outstanding primary and secondary schools. With a spacious allotment of 930m2 including a fully landscaped front yard to add to the appeal of the beautiful facade, as well as a secure rear garden with a gorgeous elevated, decked entertaining area to look out over the established trees and manicured lawns. With the master bedroom offering a spacious walk in robe and modern ensuite which includes high quality fittings, stone bench tops and timeless ceramic tiles. The further 2 bedrooms both contain an abundance of storage with built in robes and plenty of light through the large double glazed windows. 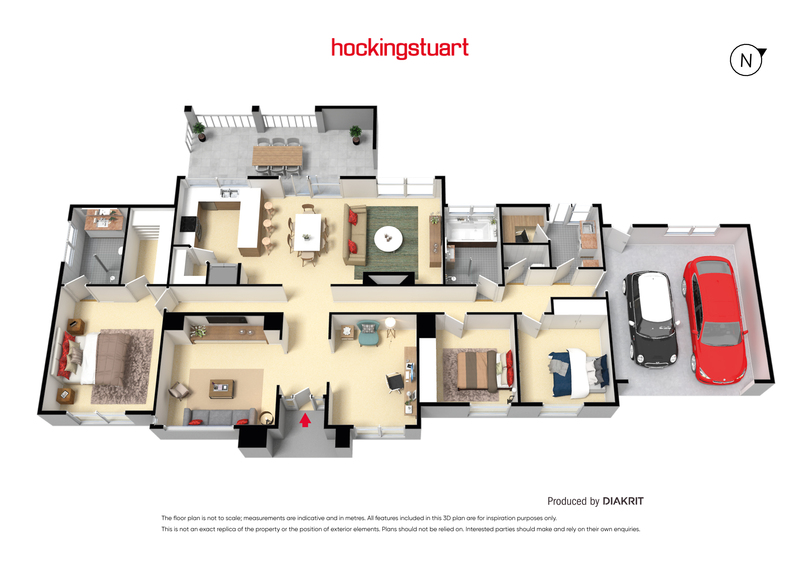 The impressive open plan living area with stainless steel gas log fireplace is the perfect place to entertain friends and family, with a large entertainer’s kitchen including stone bench tops, a 900mm freestanding stainless steel oven and fantastic walk in pantry. The home includes plenty of storage with a walk in linen cupboard located off the spacious laundry. 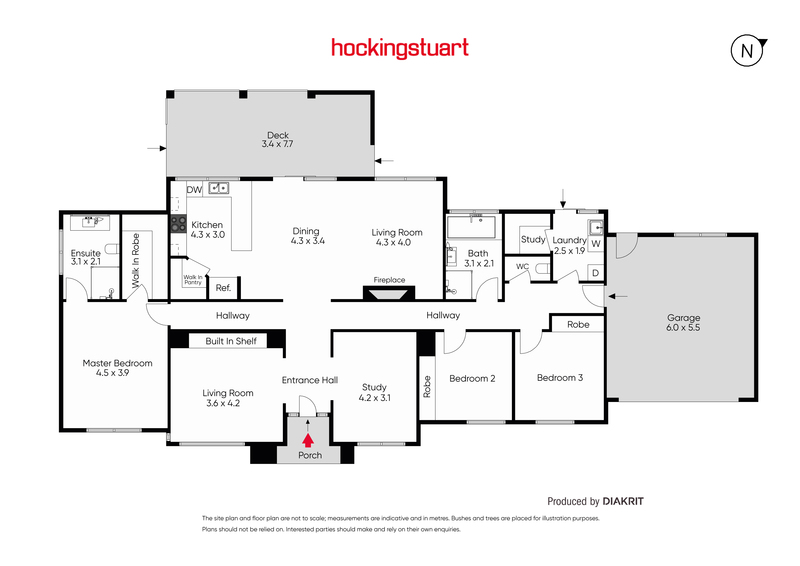 The second living area could be used a formal living space, rumpus room for the kids or as a dedicated theatre. Other features include a further dedicated office space, direct access into the home from the large double garage, gas central heating and evaporative cooling throughout the entire home combined with easy access to the Western Freeway. This impressive package is sure to create plenty of interest so don’t miss this amazing opportunity. Call Dylan today on 0438 490 773 to arrange your very own private inspection.